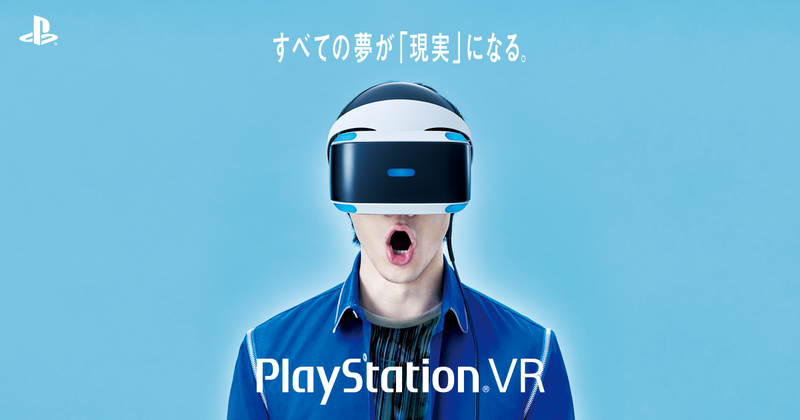 During its first week on sale in Japan, the PlayStation VR sold 51,644 units. In comparison, the biggest selling hardware that week, the PlayStation 4, sold 30,154 units. Via 4Gamer, here are the hardware sales for the week of October 10 to October 16. Note that the PSVR went on sale October 13. 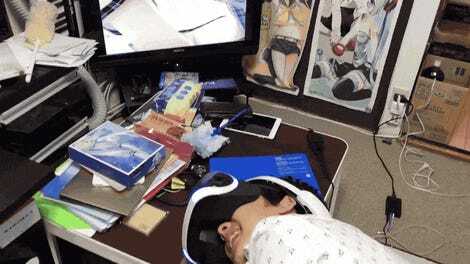 Those long launch day lines did translate into big PSVR sales.